Vehicles are filled with a number of different components. 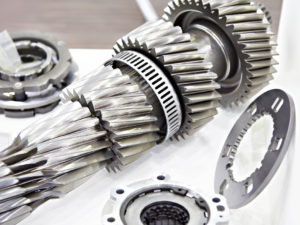 While all vehicle components serve their own individual purposes, some of the most important vehicle components exist within the vehicle’s transmission. When working together, these components create a perfect storm, helping their corresponding vehicle to maneuver and operate at a high level. Wondering how exactly these components do this? Curious as to what a transmission does? You’re in the right place! We’re going to answer those questions below. 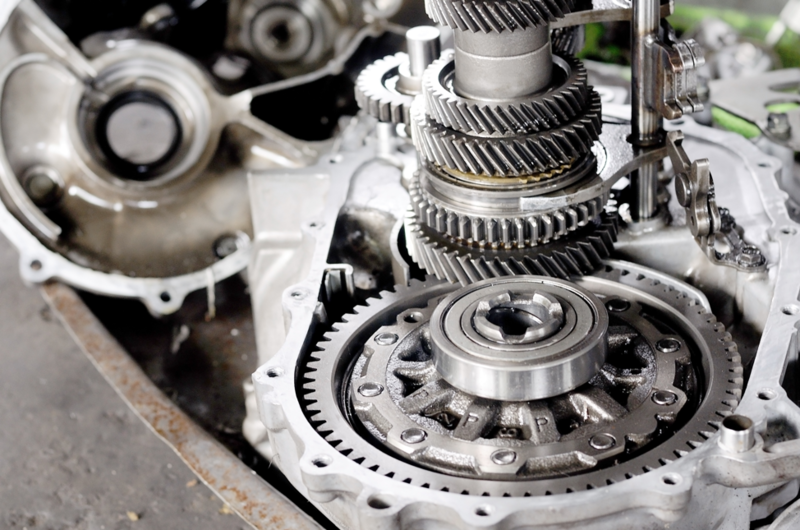 Transmissions can be broadly classified into two main types: Manual Transmission and Automatic Transmission. 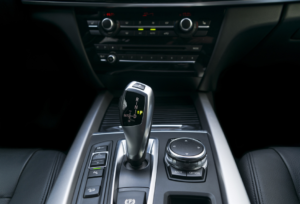 Manual transmission allows the driver to select any gear manually with a "stick shift" and a manually operated clutch. 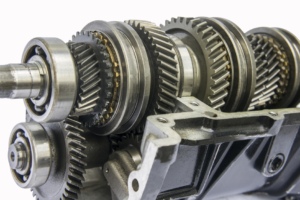 On the other hand, an automatic transmission uses a planetary gearset, torque converter, and bands to shift through the car's gears automatically. The primary function of the drive shaft is to transmit the torque generated by the engine to the wheels. Generally, these are classified as longitudinal and axle shaft. The long shaft that runs from the front to the back is referred to as the longitudinal shaft, and the shaft that runs from the differential of the vehicle to the wheel is known as the axle shaft. The shafts are generally made up of tubular steel, carbon fiber or aluminum. Shafts are a critical component for the smooth functioning of your vehicle since they are subjected to continuous rotational dynamics during operation. This requires that the drive shaft is balanced during dynamic motions to eliminate vibrations. 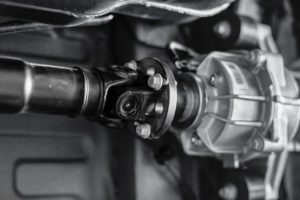 Responsible for transferring power from your car’s gears to its wheels, the drive shaft is a vital component of a vehicle. This is why, if your drive shaft begins to suffer problems, it’s wise to repair it as quickly as possible. Allowing a faulty drive shaft to go on being used can be detrimental to your vehicle. 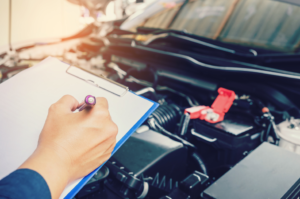 The question is: how can you tell if your drive shaft is in need of repair in Glendale Heights, Illinois? Are there signs to look out for? The answer is yes! Read on to learn more. 24 Dec How Often Should Chicago Transmission Fluid Be Replaced? Transmission fluid is anything but short-lived. In fact, compared to other automotive fluids, it’s designed to last for quite a long time. However, this isn’t to say that transmission fluid in Chicago has an infinite lifespan. It does wear down over time, and it does eventually need to be replaced with fresh fluid. 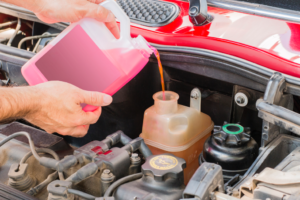 Generally, transmission fluid should last for between 30,000 and 60,000 miles of use. Once it hits this point, it gradually loses its efficacy. 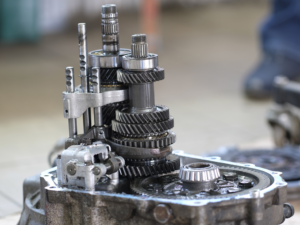 When it comes to the overall operation and performance of your vehicle, your vehicle’s transmission is of utmost importance. 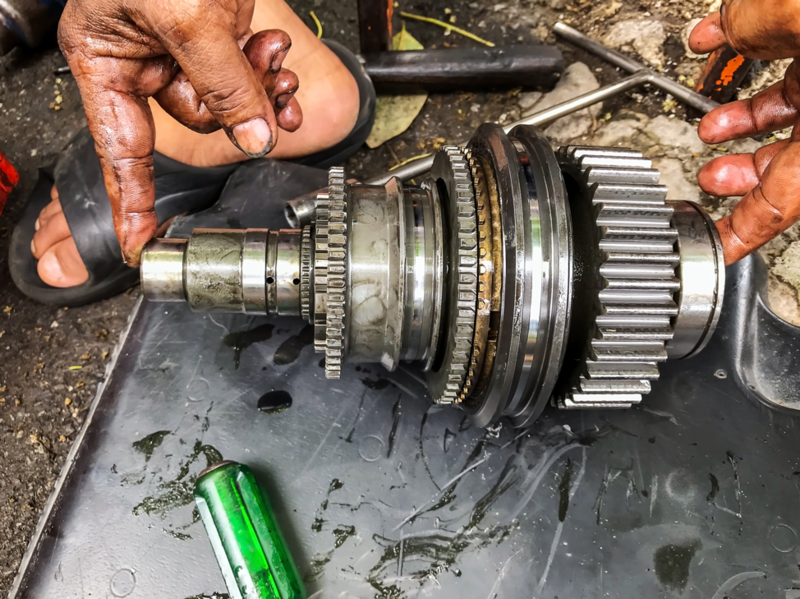 However, even a great transmission needs regular care and maintenance to ensure it continues to operate at maximum capacity. 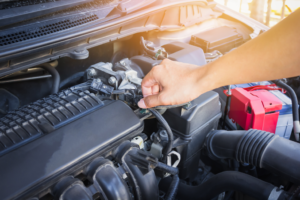 In order for a transmission to run at optimal levels, it should be filled with high-quality transmission fluid. Curious as to what transmission fluid is? Looking to learn a little more about this liquid? Read below! This blog post will have everything you need to know.